Situated in the heart of the Durbanville Wine Valley, Hillcrest Wine Estate’s function and event venue, The Quarry, has been the home to many weddings, functions, festivals and concerts over the past years. 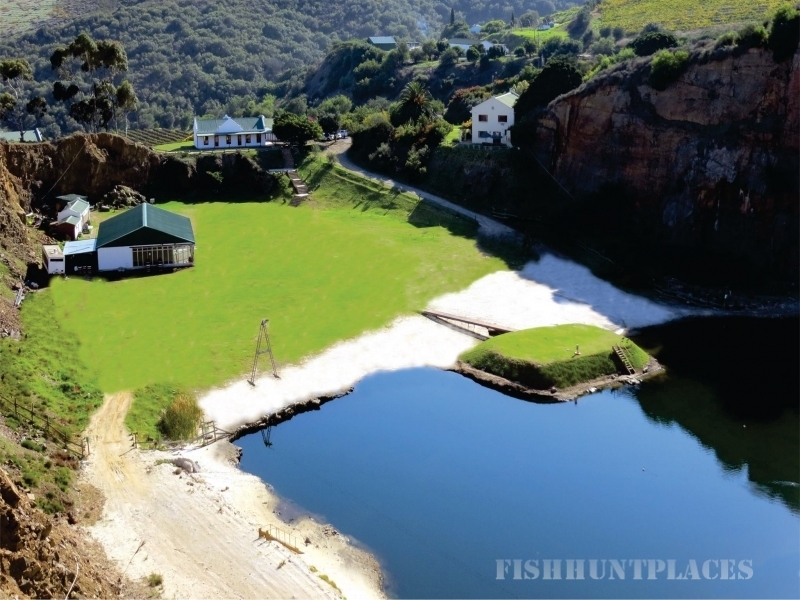 Located in a rehabilitated quarry makes this one of Cape Town’s most unique venues. With 7000 square meters of rolling lawn and a 15000 square meter lake surrounded by a cascade of rock cliffs, makes this an ultimate setting for any event.